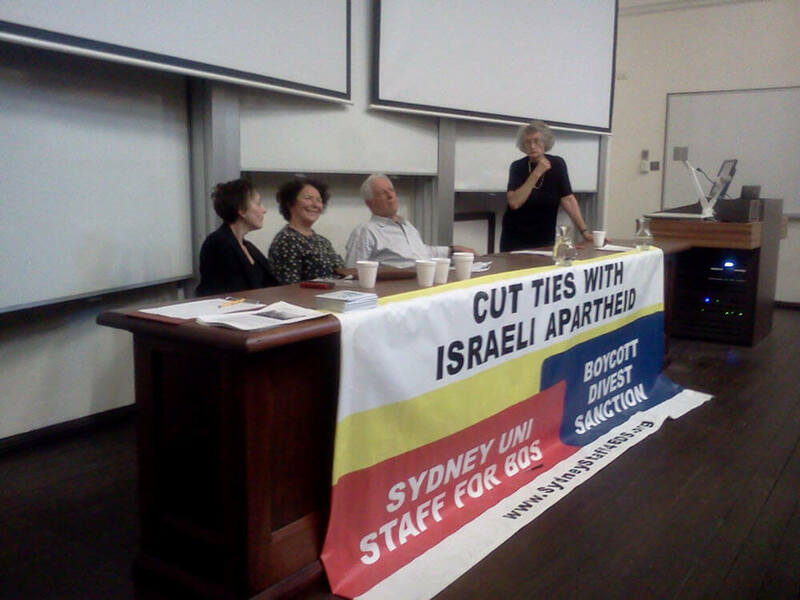 A panel of three Jewish speakers spoke to a full capacity audience at a University of Sydney forum entitled “Why Boycotting Israel Isn’t Anti-Semitic” on Tuesday 14 April 2015. Cathy Peters, a radio documentary producer, and academics Peter Slezak and Alana Lentin all spoken in defence of the boycott, divestment, and sanctions (BDS) movement, which seeks to place economic and cultural pressure on Israel to comply with international law. Dr Slezak, an Associate Professor of Philosophy at the University of New South Wales, described how he has been labelled a “self-hating Jew” by some elements of the Jewish community for his support for Palestine. 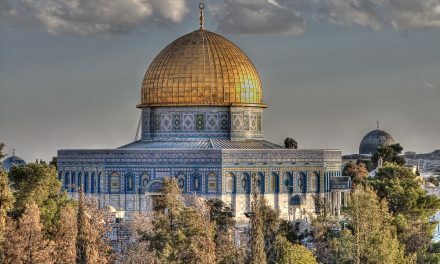 Zionism, he argued, has no connection to Judaism, and while the latter is often called on in support of the former, there is nothing essential about Jewish identity or religion that justifies Israel’s settler-colonial project. Dr Slezak raised an important point: contemporary anti-Semitism is often portrayed as emanating from the Muslim community. Nonetheless, while Muslims can commit anti-Semitism acts, the main perpetrators of anti-Jewish prejudice have been European. Political accusations of anti-Semitism that are used to disparaged Palestine solidarity activists, he argues, delegitimise the struggle against very real anti-Semitism that continues to threaten the Jewish community. These points were followed by incisive analysis by Associate Professor Lentin of the University of Western Sydney. Lentin focused on the concept of “philo-Semitic anti-Semitism”, or anti-Semitism that is concealed in seemingly pro-Jewish rhetoric. The idea that all Jews should return to Israel, as promoted by Christian Zionism, contains an implicit assumption that Jews are foreign, alien, and cannot be accepted in a diasporic space, such as here in Australia. She followed a simple formula: any statement that begins “all people of group X should…” is essentially racist. 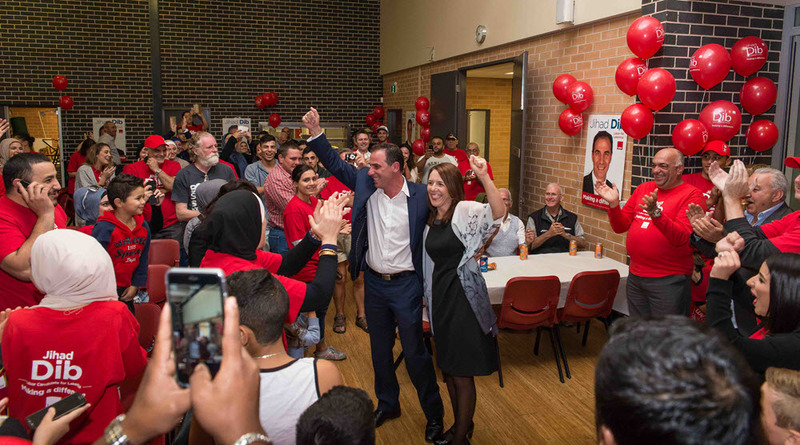 For example, she argued, the statements “all asylum seekers should wait their turn in refugee camps” or “all Indigenous Australians should live in towns and not in remote communities” have inherently racist undertones. The idea that all Jews should love and support Israel is just as problematic. The final speaker, Ms Peters, gave an impassioned defence of the Palestinian people, describing Israel’s crimes in the occupied territories, the laws that discriminate against Arab citizens of Israel, and the ethnic cleansing of occupied East Jerusalem. Peters, a former Greens councillor who was involved in a Marrickville Council vote in 2010 to endorse the BDS movement, described the hypocrisy of the media in slandering the Council, when local councils regularly make ethically informed decisions about their external engagements and purchasing policy. Peters drew attention to the fact that BDS did not target Jews or Jewish businesses, but companies that were complicit in human rights abuses, which in many cases are not Israeli, but foreign-owned multinationals. 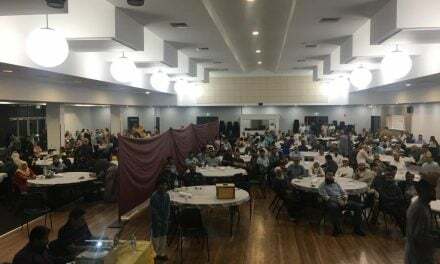 The forum was organised by Sydney Staff for BDS (SS4BDS), a group of Sydney University staff that is campaigning for the University to cut its ties with Israeli institutions that support the occupation. 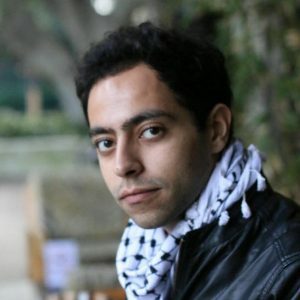 “The current witch hunt against Jake Lynch and students for their support for Palestine shows what a hostile environment Sydney University is risking becoming, not just for supporters of Palestine, but antiracist activists in general,” he explained. You can find ‘Sydney Staff for BDS’ on Facebook and visit sydneystaff4bds.org for more info. There are always good people among bad, and some strong and courageous too, to stand against injustice and cruelty. Well done Fahad Ali, good on you!